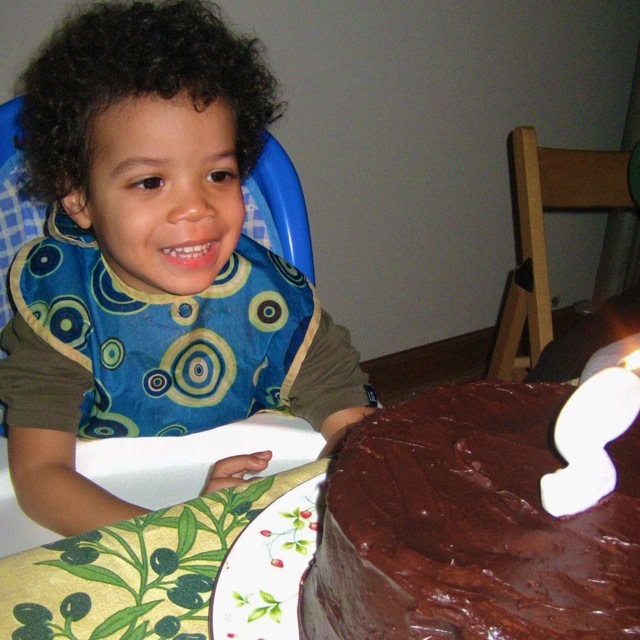 Eliot turned two today and we celebrated with family and chocolate cake. A week ago we were returning from an overnight in the hospital after Eliot was diagnosed with pneumonia, so the celebration was particularly special today. Next Post What would you say about Christianity at an interfaith discussion? What a special little boy! We’re so happy Eliot was well enough to really enjoy his birthday celebration. Yea! What a special boy he is–a gift from God to all of us! What a beautiful child, and how blessed you are, and he is, to be part ofyour family. I wish I could see you- all 3. The last time was at Mission Springs 2009. I enjoy your blogs, David. God bless you and your ministry.